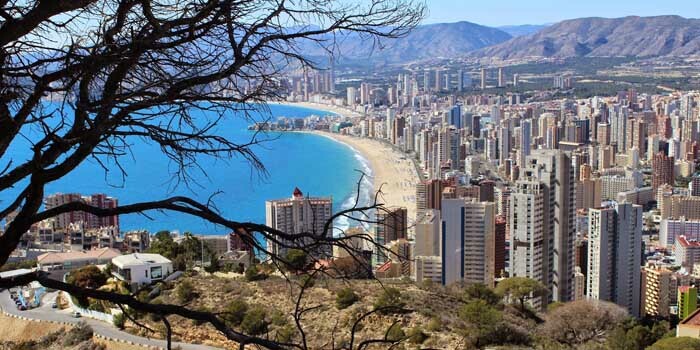 Benidorm is considered to be the capital of Costa Blanca. It is the absolute leader as a holiday destination, but also a significant area of residential tourism in Spain. 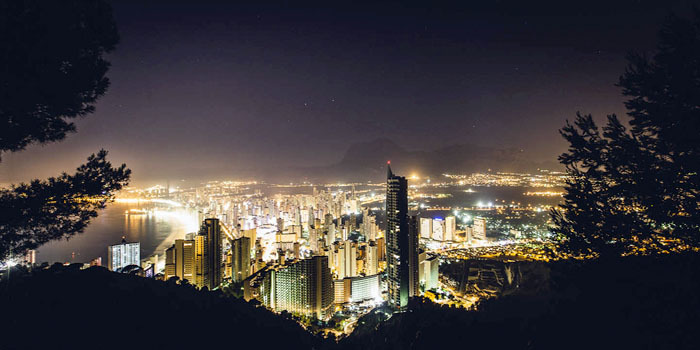 The Benidorm skyline is dominated by high-rise buildings, which accounts for its nickname as “the New York of the Mediterranean”. It has some of the highest buildings in Spain and the offer of apartments is highly varied, both in terms of type and price. 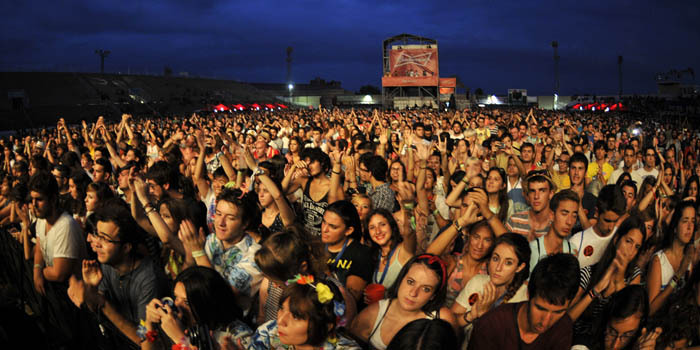 The impressive variety of possible leisure pursuits on offer means that Benidorm is truly a city for everyone. 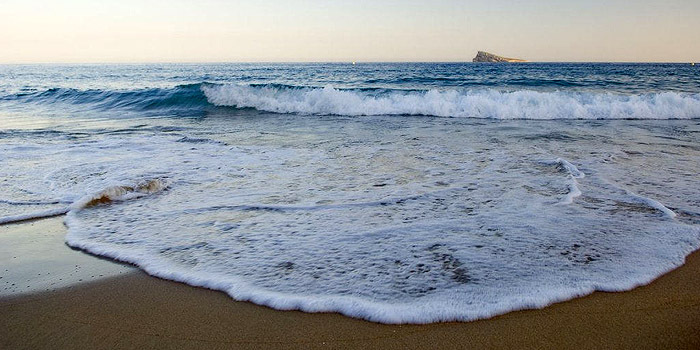 For those looking for nightlife, spending family holidays, or for those who are simply searching for relaxation and peace, Benidorm offers an endless series of options. Whether for investment or fun, Benidorm is a safe bet for those considering the purchase of a Property in Spain.